I would definitely buy this ring again. 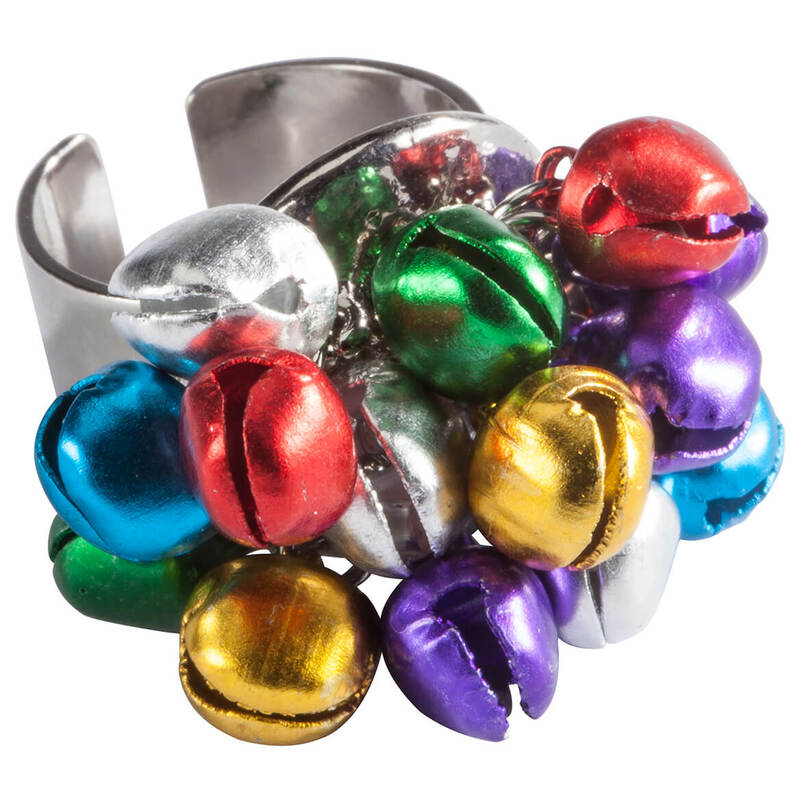 I first bought this ring at a toy store as a cute Christmas ring (much better than an ugly sweater). Everyone who saw it wanted one. We contacted the toy store, they were out, so a group of us ladies ordered for next year. 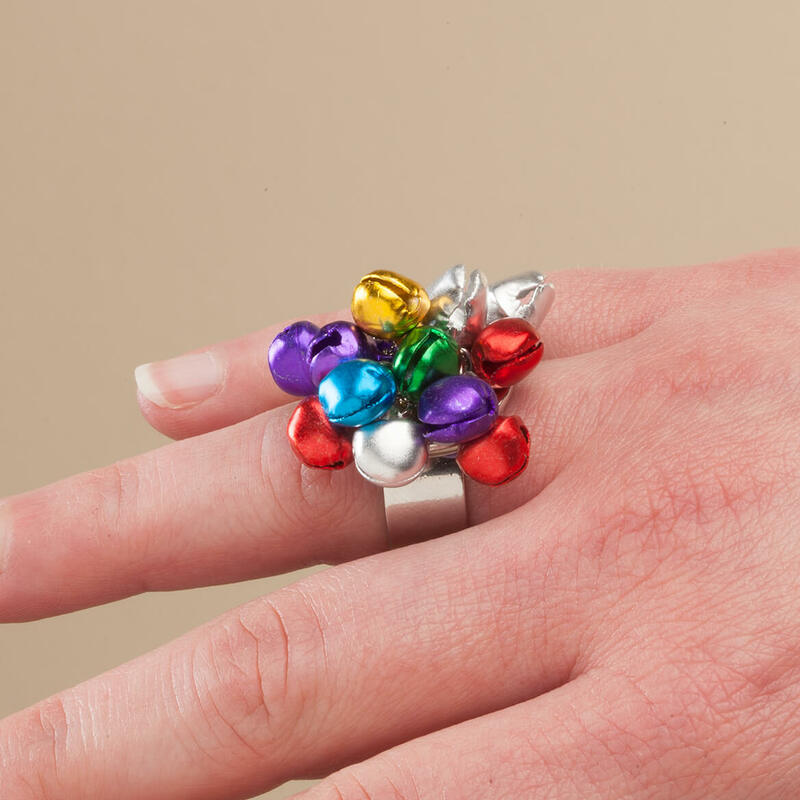 The rings are a great width, adjustable and well-made, especially based on their price. They make cute gifts, stocking stuffers, are very festive and obviously, great conversation pieces. I ordered several so I could pass them out to friends and family next year. My group are 'senior citizens' so they're good for every age. Great niece will love it!